However, the release of 2015’s ‘Lloyd Cole and the Commotions Collected Recordings 1983-1989’ was received to universal warmth and acclaim, and it sold out far more quickly than UMG anticipated. A second printing is due in March, and a second box is in the works, for March 2017. It will span 1989 – 1996, my first four solo albums, the lost fifth album, plus rarities and videos. In 2016 all of my set lists comprised material from 1983 – 1996 only. Some called it the Classic Songbook Tour, some called it The Retrospective. It began in Glasgow in August with the Leopards and then my son and I played acoustically all over Europe. We reconvene in January in Australia, then on to New Zealand. In March we resume in Scandinavia, Germany, The Netherlands, France and then back to the UK. The final duo shows are in Glasgow in April. All dates here. Once demand has dried up for this show I will resume my work as a contemporary artist. There is no short form bio these days, but there is this – www.lloydcole.com/lloyd which is a brief run down of a long story. 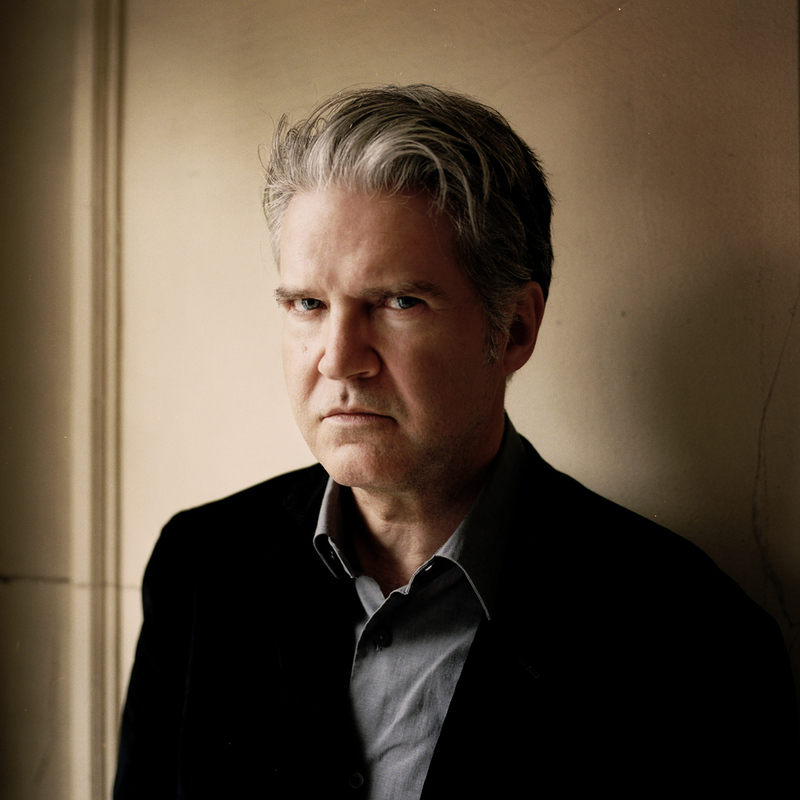 And this – www.lloydcole.com/press-category/press-kit/. Here’s how I’ll most likely look, if nothing terrible happens between now and then. Photo by Julien Bourgeois. Hi Res version here. Wonderful show in a snowy Norwich last night – hope you got home safely, Lloyd. Thanks a million.